@Atoms is that what you had in mind? also i would say github pages would be simpler, can we try there? OK. 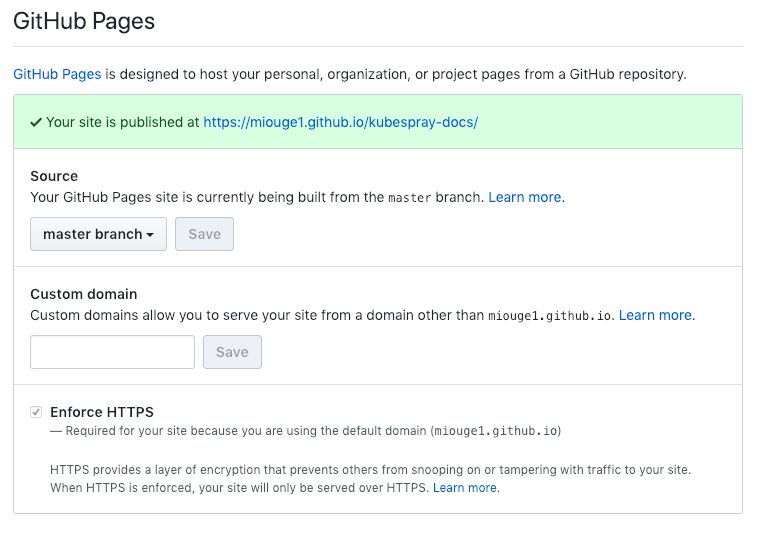 I refactored this to be GitHub Pages rather than GitLab Pages.